All brackets shown are used with BC201 versa track. Bracket spacing is recommended every 24"
End caps for round track. Packaged in pairs with fastening hardware. 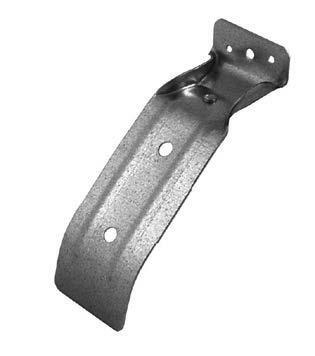 Face mount track bracket for no cover. Use with BC201 versa track. 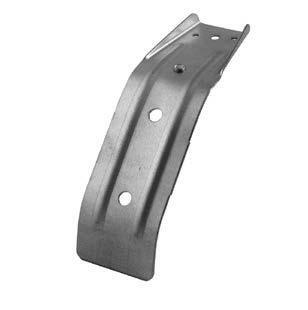 Top mount track bracket for no cover. Use with BC201 versa track. 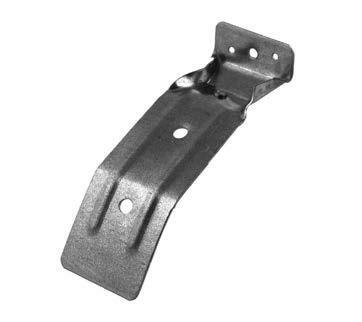 Face mount track bracket for cover. Use with BC201 versa track. Top mount track bracket for cover. Use with BC201 versa track. 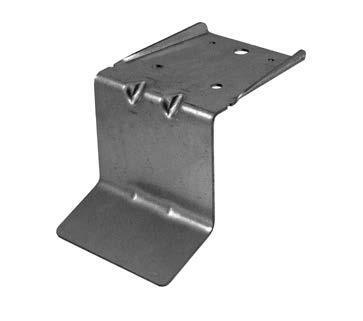 Face mount track bracket for cover for 3 1⁄2" door . Use with BC201 versa track. Bracket is fastened to track board to support track cover extending beyond the track.